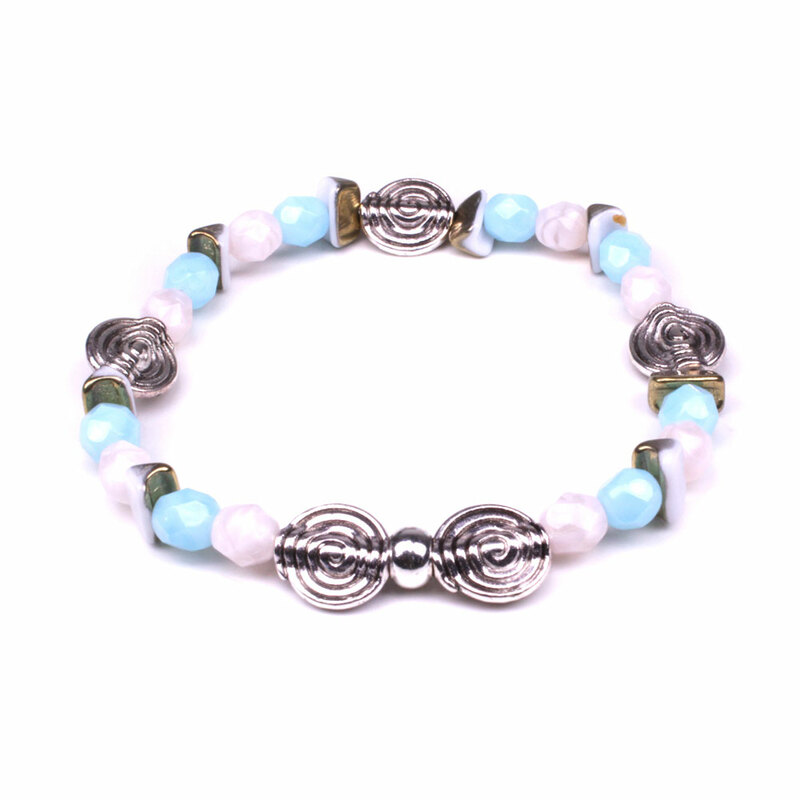 Czech fire-polished beads with silver Tibetan bead spacers. 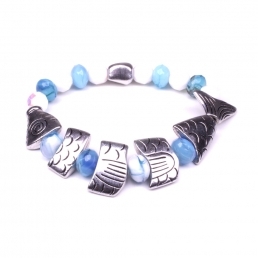 Size medium around 17-18cm (7″) long. 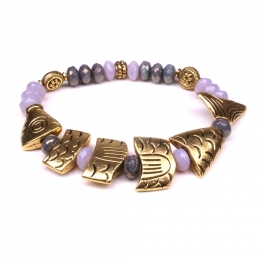 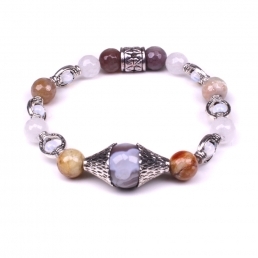 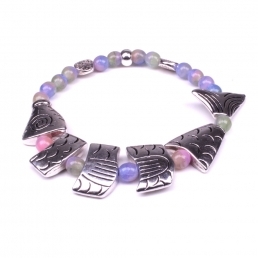 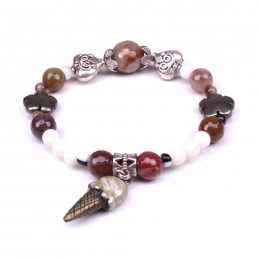 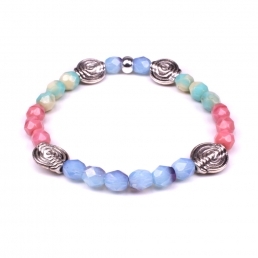 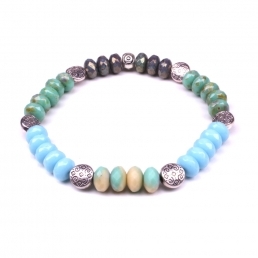 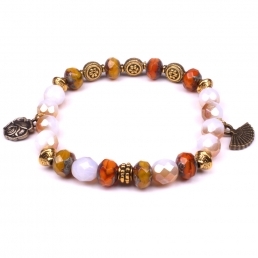 Stretch bracelets will fit most wrists however the size can be adjusted if required.